Surprisingly, the Malibu turns out to be a good mid-size vehicle that can honestly boast all the bells and whistles as standard inclusions. 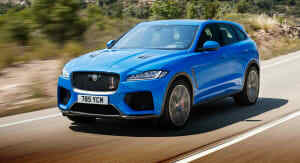 A good ride, performance, economy and styling, with massive boot space, as standard. 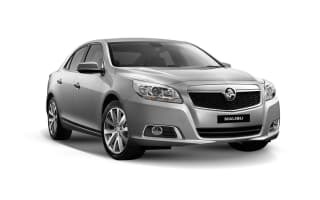 Being a Holden Commodore Berlina driver for many years, it wasn’t my ideal vehicle, but the Malibu gave me more inclusions for less cost than its rivals. Which also got me out of the used car market and into being a new-car owner for similar pricing to a second-hand Commodore. The Malibu grew on me pretty quickly, despite the obvious step from driving a V6 4.2-litre to a 2.4-litre. 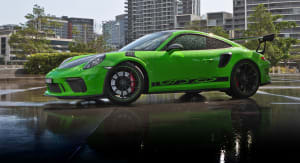 It isn’t as thirsty at the petrol bowser and drives more efficiently. So, the savings made it easier to get used to quickly. Although Korean built, the Malibu has been tweaked by a very demanding American market that insists on more bang for your buck. 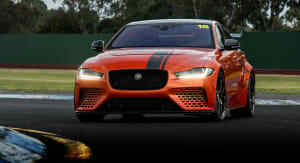 That’s a good thing really, as the Mailibu drives under the Chevy badging there and has incorporated some Camaro styling and enhancements that set it apart from other Korean builds (like Hyundai) before coming to Australia under the Holden banner. It’s bigger than a Cruise, and slightly smaller wheelbase than the Commodore (63mm is a credit card difference). It was worth the extra to step up to the CDX variant. 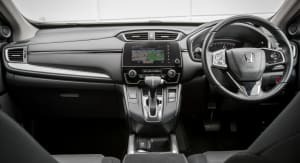 That way you get the sat-nav, power adjustable leather seats, including seat warmers (questionable for Australian conditions), enhanced dual-zone climate control, and built-in proximity warning powered wing mirrors. CDX also gets you stylish 18-inch alloys, dual stainless exhaust, shark fin aerial, LED tail-lights, hand-stitched leather sports steering wheel and, of course, a sportier 2.4-litre EFI than the base model coupled with tiptronic six-speed auto transmission. Overall, the Malibu is finished off well, with chrome window surrounds and spotlamp bezels. A lot of inclusions at a reasonable price, at the end of the day. 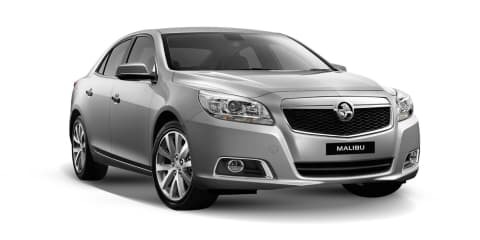 Despite the knockers and complainers, it seems surprising that the Malibu didn’t take off in Australia, once you have owned one. 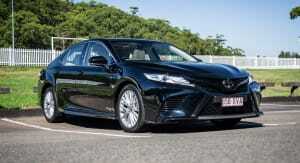 It’s a good all-round motor car, once you get used to it, with a heap of creature comforts and inclusions thrown in. The Malibu is backed up with a manufacturer’s warranty, plus added dealer warranty, which provides peace of mind for six years. Plus, Holden’s fixed-price servicing for life.